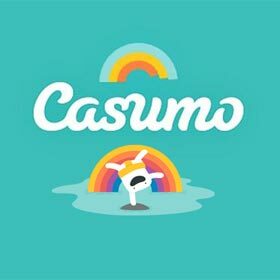 We at Casumo have exactly the game you have been searching for. This game has a very minimalist, retro feel to its design like it has stepped straight out of a classic Nintendo game. Looking to combine a passion for retro gaming and online slots? We at Casumo have exactly the game you have been searching for. 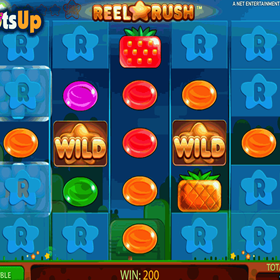 Come try Reel Rush today! This inventive slot comes from the geniuses at NetEnt and is packed full of amazing features. We spun some reels ourselves so we could bring you this review. This game has a very minimalist, retro feel to its design like it has stepped straight out of a classic Nintendo game. The background graphics and cheery 8-bit style music also help to contribute to this nostalgia. There are lots of brightly coloured symbols for you to enjoy. The 5 lower paying symbols look like boiled sweets, available in red, orange, yellow, green, and purple. There are also 6 higher-paying and quirky fruit designs; a plum, a grape, a lime, a lemon, a pineapple, and a strawberry. These designs might not be the most mouth-watering we have ever seen but they might just be the most interesting! There is also a Star Wild which will prove very useful to you as you play the game. The reels have a 5×5 layout, but you will not always be playing with the full reels. When you first launch the game, you will see a 1-3-5-3-1 format with the other parts of the reels blocked off by stars. When you score a win, you will unlock 2 of the blocks and gain a free spin! If you get a streak of 6 wins in a row, you will win 8 free spins using the whole board! If you lose the streak, the reels reset, and you start again. Can you make it to the bonus free spins? You land a win when you have three or more matching symbols in adjacent reels running from left to right across the screen. The more of the reels you have unlocked, the more chance you have of winning! After the first re-spin, you only have 135 ways to win. If you unlock all squares for the Free Spins, you have an incredible 3125 paylines to have fun with! Bets can be placed between 0.50 and 100 credits so, whether you are on the hunt for a vintage bargain or going after that big-win throwback, this game has everything you need. There are also some autoplay functions and a handful of other settings like volume to give you full control over this game. Everything you need to win is at your fingertips. 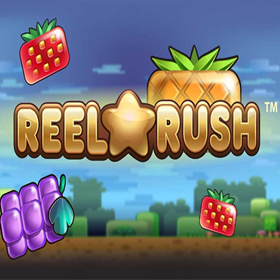 Anybody hunting for a simple game packed with nostalgia should give Reel Rush a go. There is plenty for you to love here if you a fan of simpler slots and retro gaming. 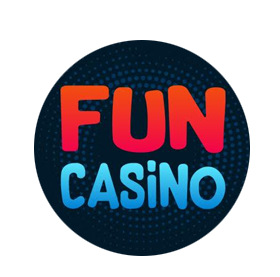 If you would rather spend your time exploring dozens of amazing bonus games, this probably isn’t for you since there isn’t much except for free spins. However, we do believe that the interesting mechanics and fun design and music make Reel Rush a game that is totally worth a play. Check it out at Casumo now! And if you fancy a change and want to know about the latest bingo bonuses and games available, then check them all out here.